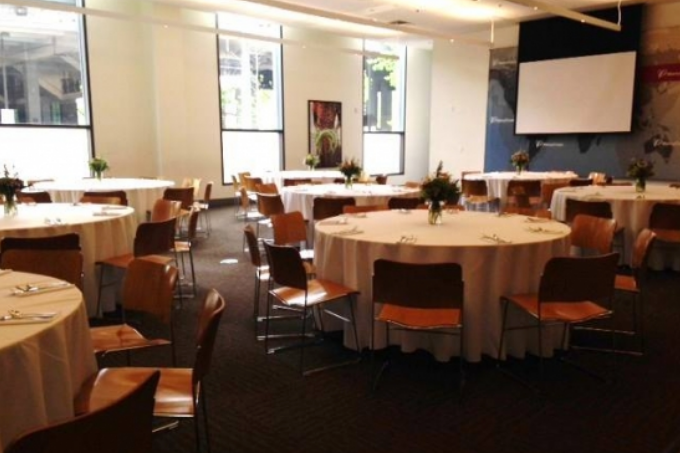 We have expertise planning events in all major Portland venues and beyond. Below are partner venues where we're listed as preferred caterers. Don't see your venue below? No problem. We cater events large and small, from backyards to warehouses, hood to coast. With a 550 person capacity and room for a 200 person seated dinner, The Evergreen has the capacity, flexibility and infrastructure to host any event. From its historic, restored details to state-of-the art updates, The Evergreen merges new with old, modern with classic, comfort with elegance. Like to party? Like stainless steel? Come see where the beer-making magic happens in a forest of stainless steel! From a corporate holiday party to an intimate family occasion, we can accommodate 100+ people in our brewhouse space and up to 25 in our brewery Annex. 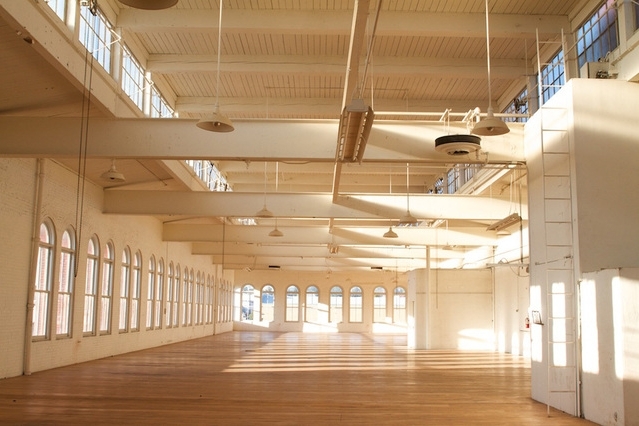 Originally constructed as a warehouse in 1895, Ecotrust’s home in Portland’s Pearl District is a landmark green building that houses both indoor and outdoor event spaces. Exposed brick walls, original beams, and a wood-burning fireplace offer warmth and charm in a unique urban setting. When you host your event at Ecotrust, you support our nonprofit work to build a new economy that holds people and nature at its heart. The Colony is a mid-century, colonial icon located in the St. Johns neighborhood. It is a multi-faceted space that lends itself to a wide range of gatherings. We regularly host weddings, birthday parties corporate events, training retreats, conferences, artisan sales, performances, pop-up dinners and photo shoots. 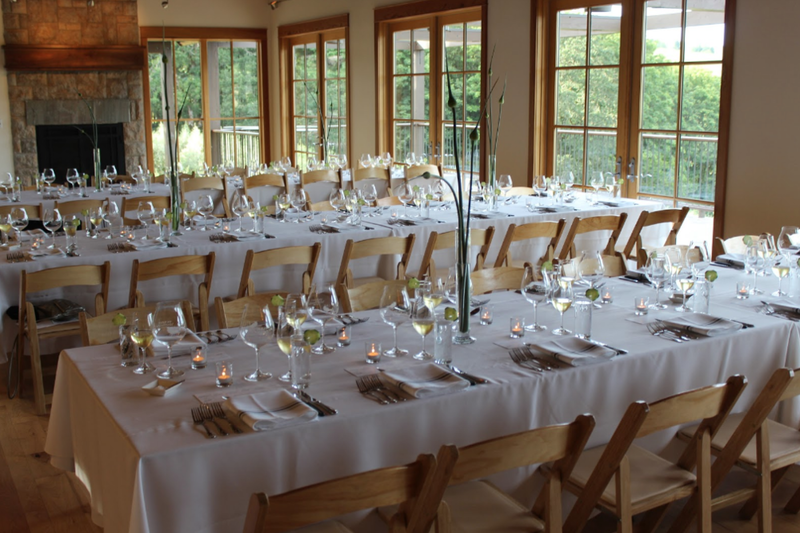 Maysara Winery offers one of the largest indoor and outdoor venues in Oregon Wine Country. The stone and wood winery has a rustically sophisticated and majestic feel surrounded by 540 acres of Momtazi Vineyard. 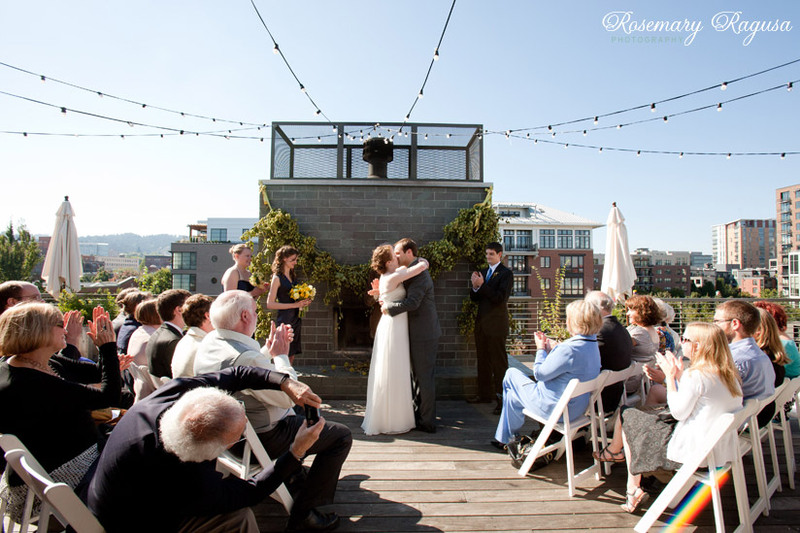 Whether intimate or grand, have the wedding or event of your dreams here at Maysara. An extension of the Leftbank Project, which was created to provide work space for Portland’s mission-focused community, the Leftbank Annex brings a sleek and well-coordinated event infrastructure to the raw, industrial ethic of a pre-war building. Situated in the heart of wine country, Red Ridge Farms is home to Oregon Olive Mill and Durant Vineyards. In addition to making award winning olive oil and wine Red Ridge Farms offers a spectrum of beautiful event spaces. Ideal for intimate weddings or small events with rustic elegance and natural allure. Relish in their legendary views of rolling vineyards, lavender fields and olive groves. Portland’s Central Eastside is home to the nationally registered historic building Yale Union, owned and operated by the non-profit Contemporary Art Center of the same name. Private events in its sun drenched 10,000 sq ft exhibition hall directly support the programmatic mission and operational maintenance of Yale Union, and most importantly, the artists engaged. World of Speed offers a unique event facility just south of Portland, Oregon. Wine bar and art gallery in a fully restored 100-year old warehouse with relaxed ambiance, subdued lighting, original exposed brick walls, and wood beams. 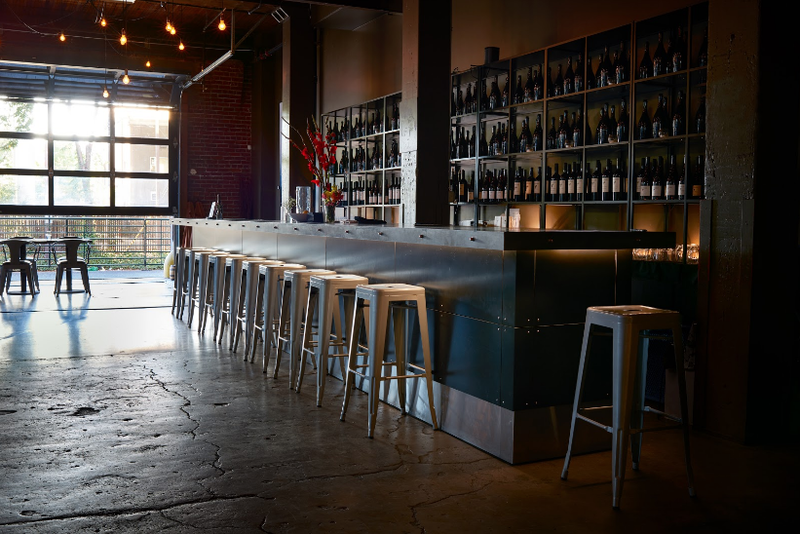 Located at 1439 NW Marshall Street in the Pearl District with local, world-class wines. Located near the Pearl District in the heart of Industrial Portland you will find Boedecker Cellars, Portland’s premiere winery destination. Perfect for business meetings for 10 or dinner for 100, enjoyed amongst barrels full of hand crafted Willamette Valley Pinot noir. 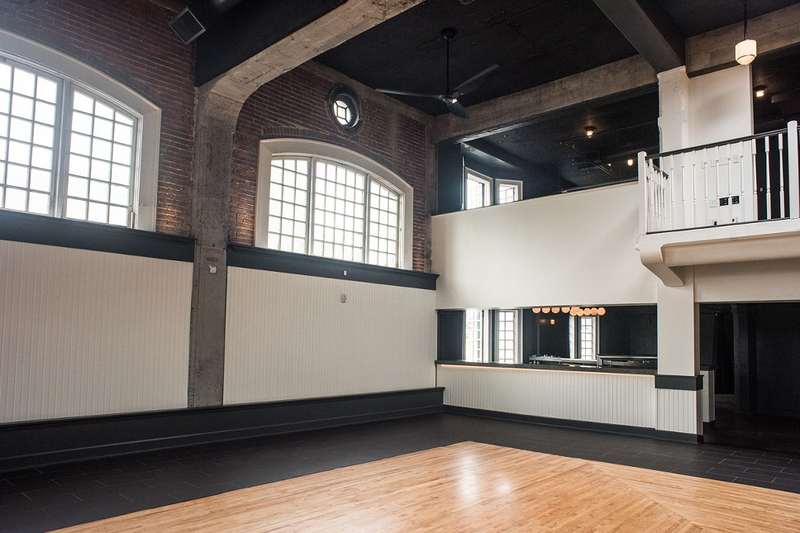 The Bindery Event Space is a unique industrial event space in historic downtown McMinnville, Oregon with over 2500 SQ feet to host your wedding, corporate event, private party, or special occasion. The perfect place for you to come together, our ground level building has an occupancy for 150. Located just 30 minutes east of Portland, overlooking the Historic Columbia River Gorge, Bridal Veil Lakes is the perfect setting for your outdoor wedding or special event. The Jupiter Hotel offers 8 innovative urban meeting rooms and stunning event venues with natural light, projection video and full AV set-up, roaming wifi, and floor-to-ceiling blackboard walls. Featuring a bamboo-flanked courtyard and an industrial ballroom with a secret garden extension. The OHSU Center for Health and Healing offers two venues, one on Marquam Hill with incomparable views of Portland and Mount Hood. Or, you can select their state-of-the-art Center for Health & Healing facility located in the desirable South Waterfront district. 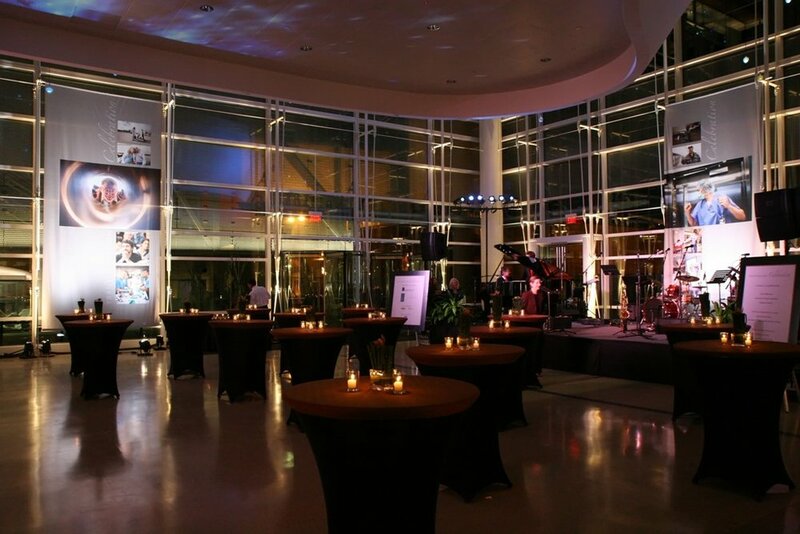 A modern and inviting space with a great vibe and affordable rates, Union Pine knows how to host a great event. An intimate gathering locale where amazing meals are shared, connections are made and life is celebrated. Blockhouse is tucked away, inside of Pomarius Nursery. Built around a chef-inspired open kitchen, you can host an intimate gathering of 10, a lavish dinner party of up to 50 or cocktail style event for 75. Step outside for even more flexibility with our garden space that accommodates groups of up to 125. 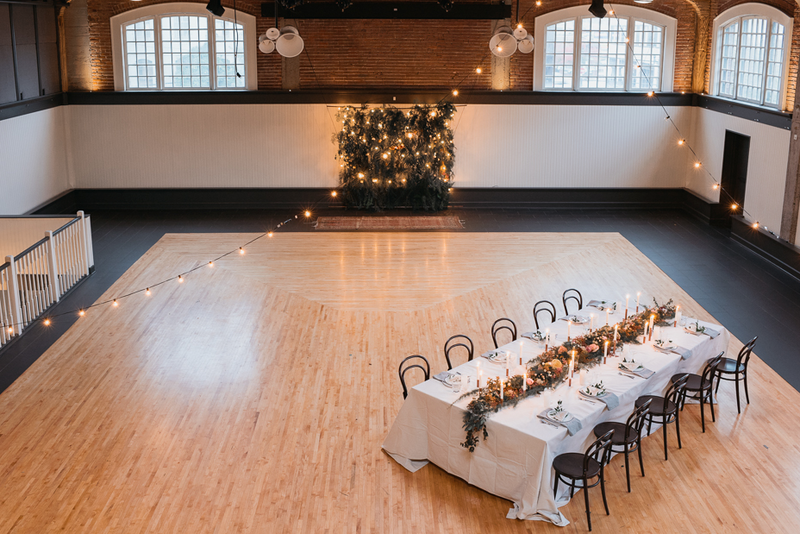 Recently called “the most Portland-y of Portland” by the Portland Tribune, the Redd is a versatile space for your larger-than-life festivals, intimate celebrations, cooking class, or leveled-up conference. Conveniently located in the heart of Portland’s Central Eastside, the Redd is a converted 1918 metal foundry that blends the perfect amount of warehouse charm with modern amenities. 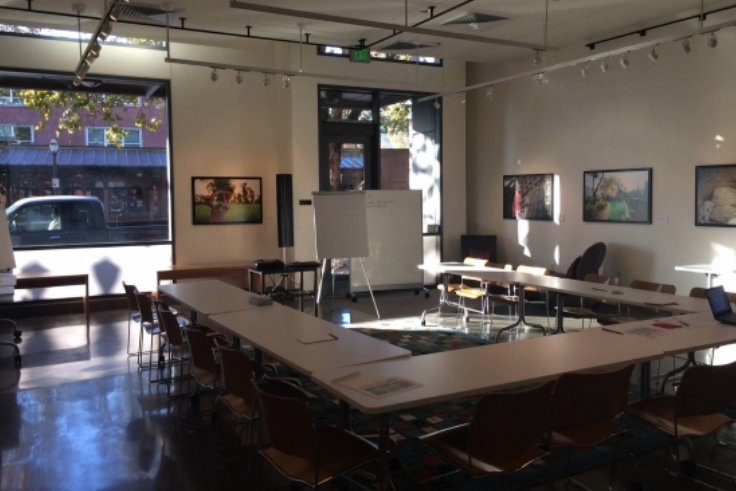 With an expansive mail hall and outdoor options, a board room, a full community kitchen, and on-site parking, any event at the Redd is easy, beautiful, and memorable.